We all witnessed a major tragedy in the form of Dragonball Evolution in 2009. It was a live-action version of the popular Dragon Ball Z, which turned out to be a complete failure. And ever since, there hasn’t been another attempt to make a live-action Dragon Ball film. However, there have been many other live-action anime adaptations recently like Alita: Battle Angel, which has received fine reviews by the audiences. This signals that high-quality anime adaptations could just be around. Will we get another (and better) live-action adaptation of Dragon Ball? You may argue that live-action adaptations disrespect the source material, but they are good if done right. Dragon Ball Z may see its live-action adaptation in the coming future, as Disney is set to own the film rights with its acquisition of Fox. 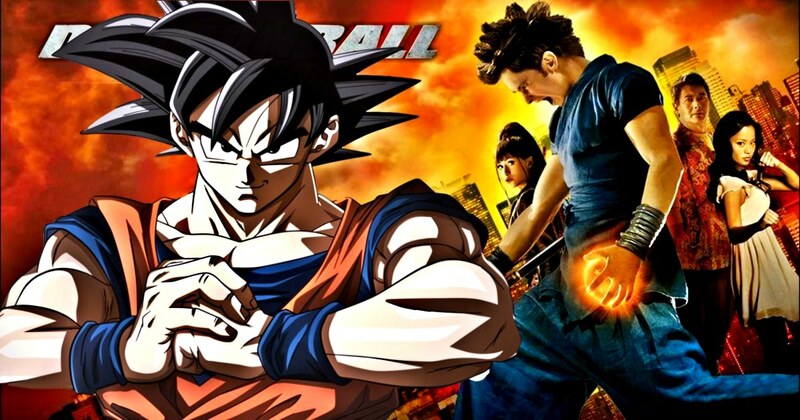 In order to avoid the disaster that Dragon Ball Evolution was, there are some guidelines that a potential Dragon Ball live-action film could follow to not just create a successful film, but even launch a whole Cinematic Universe. A successful Dragon Ball film needs to start with the events of Dragon Ball Z. The original Dragon Ball series was great, but Dragon Ball Z got more fans in America. As Dragon Ball Z was popular in America, it would make better source material. Dragon Ball could still be a potential franchise but it will be better if they save it for later for a high-budget prequel TV series. However, if you review it, the Saiyan Saga of Dragon Ball Z will give a much better start to the franchise than any other saga. Also, the film franchise could end after the events of Dragon Ball Z, as Dragon Ball Super’s events aren’t as good for the adaptation. If we start the universe with the Saiyan Saga, there needs to a way to properly streamline the stories into films. The best way to deal with this could be to limit each Saga to one film, with the Cell Saga split into Android and Cell films to break into five films in total. Putting passionate fans into creative positions will further help the franchise in shortening and streamlining the events of every Saga into a two-hour film. Unimportant characters have to be removed. Trying to shoehorn everything into a film could prove disastrous. Cutting parts of the original makes more time for important battle moments, like Cell vs Gohan and Goku vs Vegeta. A good example of narrative streamlining is 2009’s Scott Pilgrim. It adapted many graphic novels into a single film without losing the spirit of the source material. This is why a potential Dragon Ball film should be nicely streamlined.